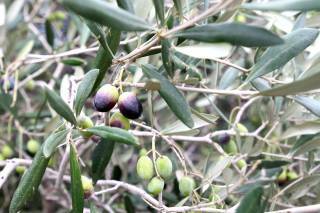 Greece is well-known for its olive oil production. 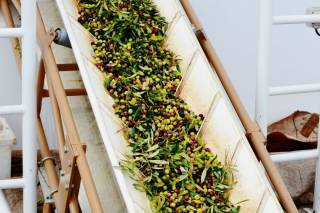 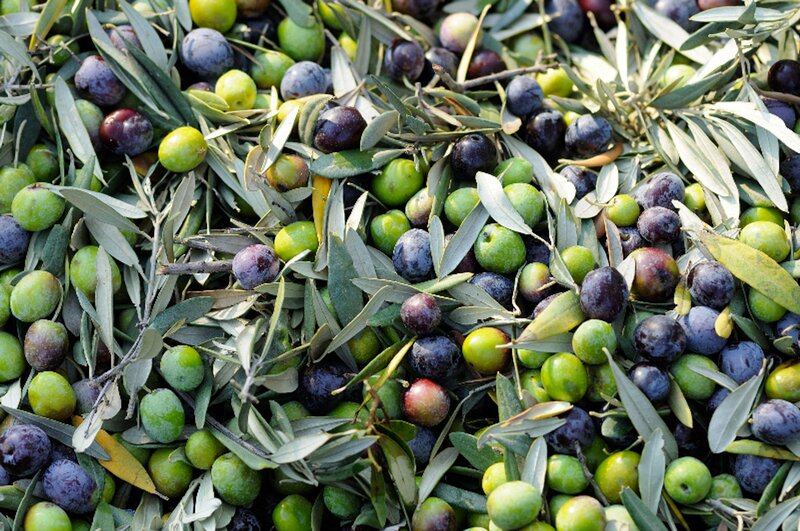 Every year, it produces 350,000 tons of olive oil. 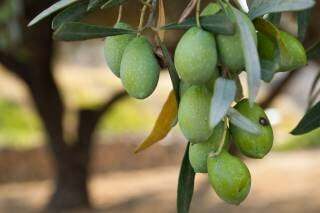 It's the world’s third largest manufacturer. 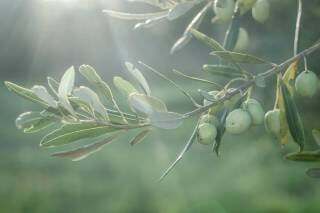 Green-grey olive trees occupy all of Crete. 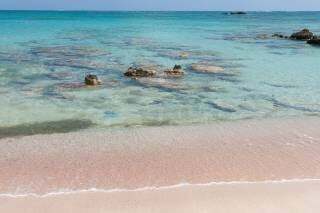 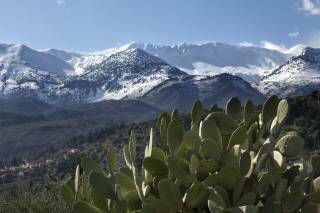 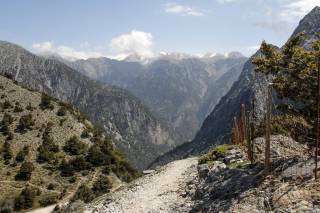 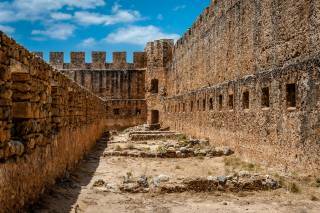 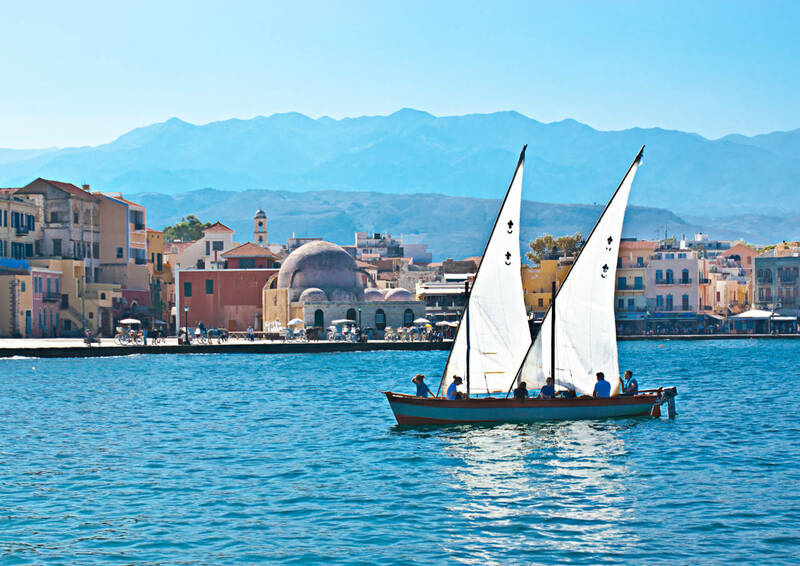 You can enjoy their beauty in Chania, Kolymvari, and many other places. 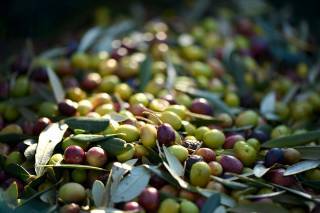 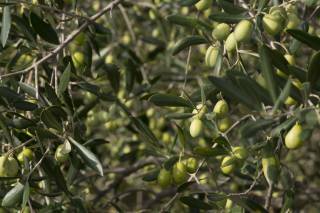 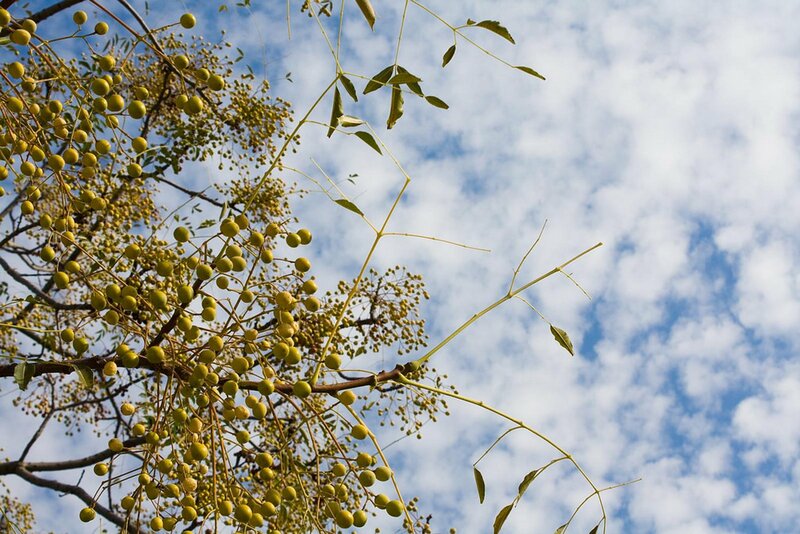 The olive harvest starts from mid-November and continues through January. 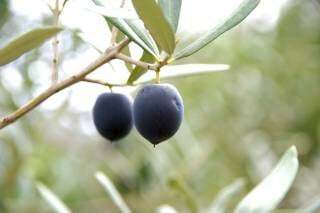 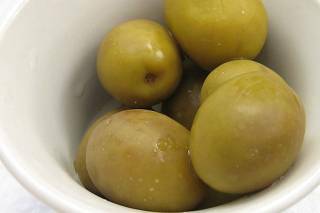 Olives are ready for picking when they turn purple or close to black. 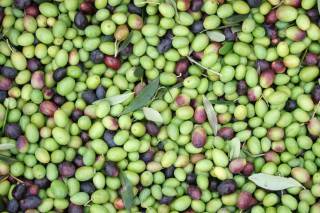 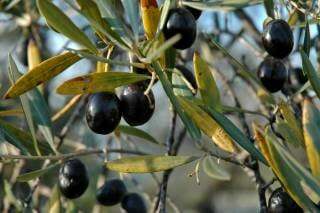 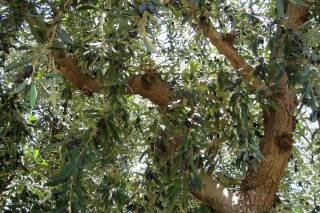 There are lots of olive picking holidays for tourists in Crete. 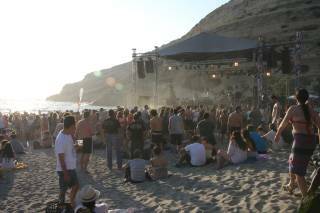 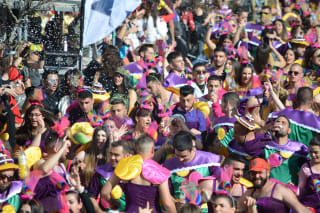 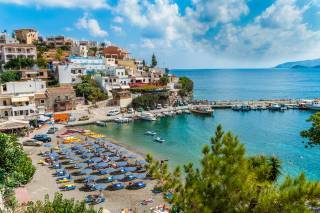 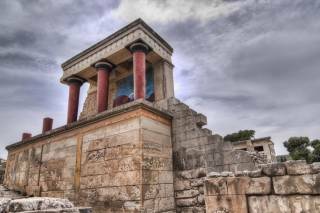 It's a good chance to discover Greek culture and enjoy local traditions. 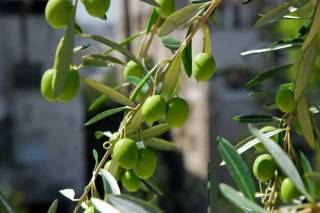 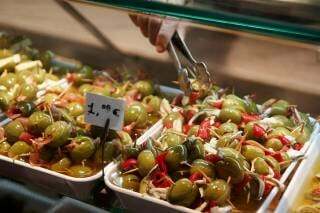 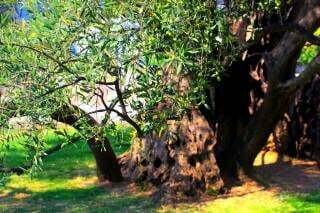 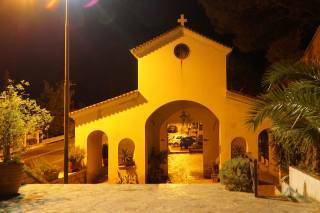 Also, you can go on excursions, discover old olive mills, visit olive oil producers, and have a picnic among olive trees. 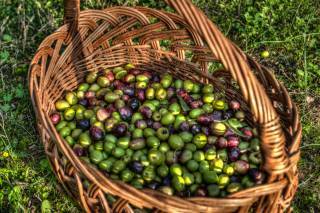 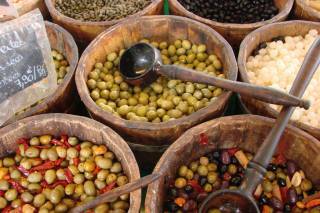 What is more, you can learn how to make your own olive oil. 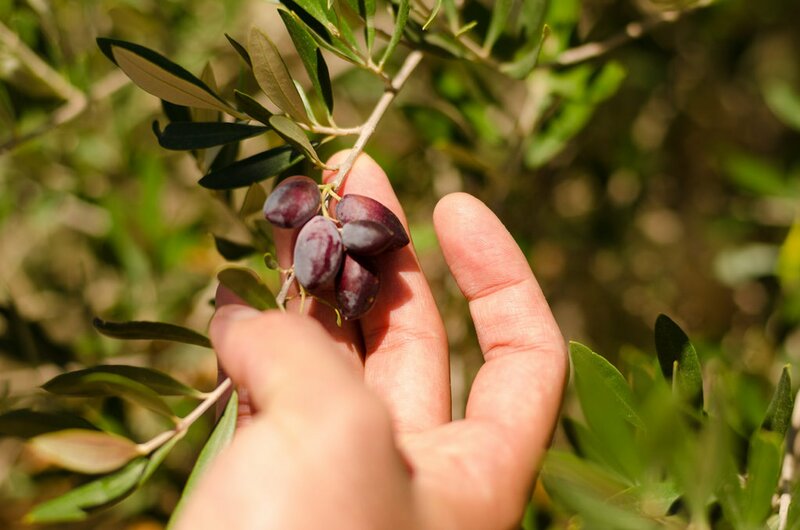 Don't miss a chance to take part in the olive harvest, try ripe olives, and buy extra virgin olive oil in the local stores during your vacations in Crete.